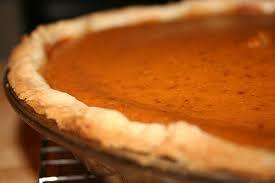 Low Carb Pumpkin Pie Recipe! 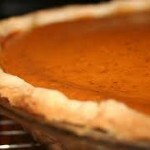 Make this delicious low carb pumpkin pie for Thanksgiving or for a special fall treat throughout the year! Combine LC-Sweet White, cinnamon, salt, ginger and cloves in a bowl and set aside. Beat the eggs in large mixing bowl. Bake for 14 min, then reduce to 350° F and bake for 45 min or until cooked throughout. Cool for 1-2 hours and enjoy!